Previous PostWater lilies at Disney’s EPCOTNext PostDecor at Disney’s Pop Century, continued! I love the new value resort. Don’t be put off by the term ‘value’. 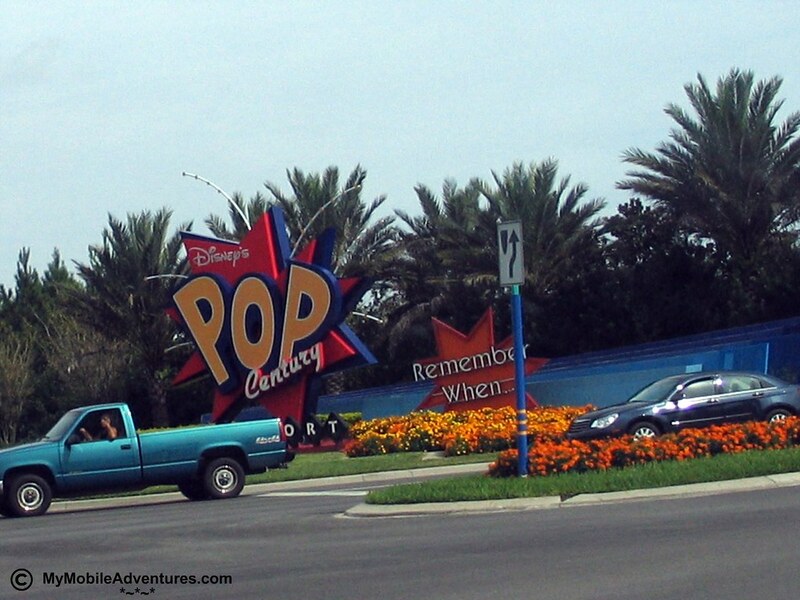 Pop Century is a nice enough resort to stay at if you are looking for a fun, happy time. Sometimes it’s nice to stay at a moderate or deluxe and sometimes it’s just fine to stay at a Value. Great photos…they should pay you for your great post…Happy Blue Monday!!! LOL Hardly hidden, I say! Thanks for sharing. Happy Blue Monday. 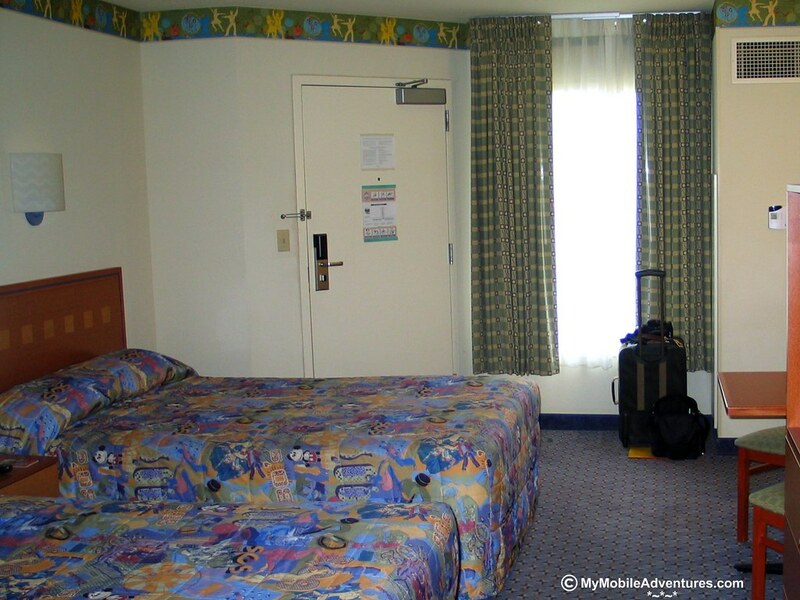 We always stay in the “value” resorts. I think they’re pretty nice, and great when you have a bunch of kids. Way to cover all the bases!